Talented people are a company’s greatest asset but more often than not, human resource management as a function appears to be broken as it moves between various recruitment stages and on to career planning, performance management and career development. Typically this is observed in organizations undergoing tremendous growth or ones that have a high turnover, so talent managers end up focusing more on recruitment activities (gap analysis, forecasting etcetera), which is also important for them. After all has been said and done, it would appear that it is extremely useful to automate the more mundane aspects of human resource (HR) management so that HR professionals can be effective in areas that will greatly benefit from a human touch – interviewing, profiling, strategy and the like. The time you are willing to carve out in your busy schedule to evaluate the current systems you have in place (what works and what does not). Sometimes you will get it right, sometimes you won’t, but as long as you are within the ‘free trial’ period, it won’t cost you a penny to cancel one service and switch to another. To help you get started, we identified five software products that tick most of the boxes when it comes to human resource management. 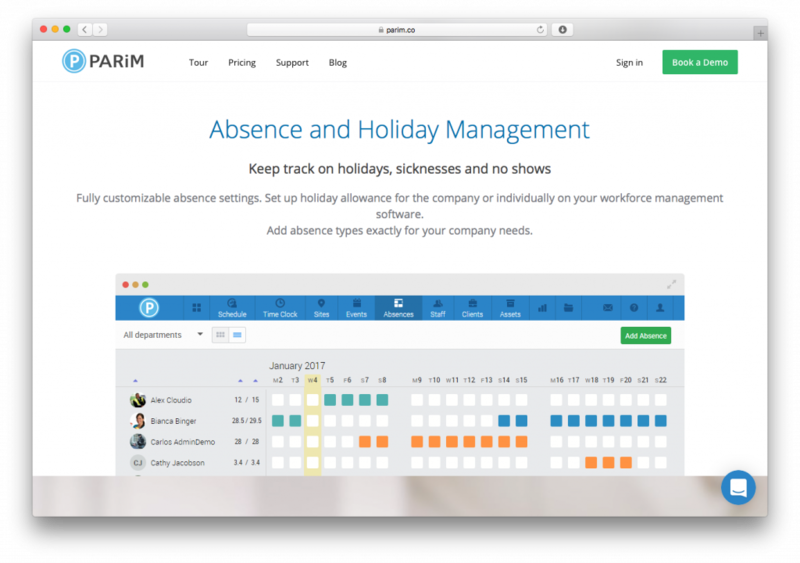 PARiM HR software allows you to deal with all the operational and administrative tasks related to your workforce. The application manages all your employee information including passport and visa expiry, training certificates, holidays, absences and company assets (e.g staff uniforms). In addition to this, PARiM’s mobile app for iPhone and Android records a GPS location of every shift start and end. More about PARiM application (screenshots, score, reviews) and the option for a good side-by-side comparison can be found on the PARiM listing. 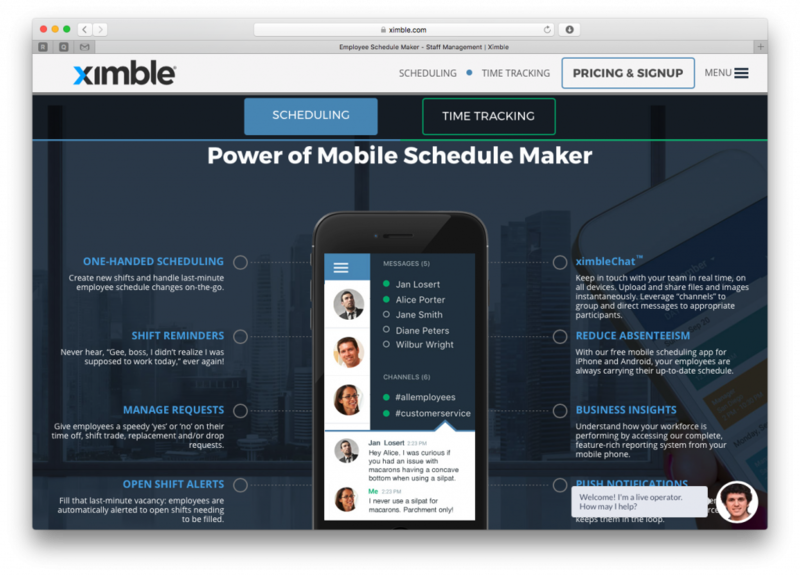 Ximble is a multi-device tool that allows your workforce to easily check, edit and report their tasks from anywhere at any time. 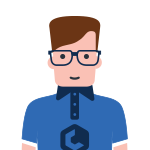 You can create and manage tasks and timesheets of your employees and contact them directly through the system. You can also generate reports to discuss metrics, highlight the trends and discover issues. More about Ximble application can be found on Ximble profile. Weekdone is a tool for HR, project management and internal collaboration. It is convenient because of its multi-device accessibility (Web App, iOS, Android). The team dashboard makes it easy for teams to conduct weekly employee progress reports, set goals and objectives as well as communicate with the other team members. More about Weekdone application can be found on Weekdone listing profile. 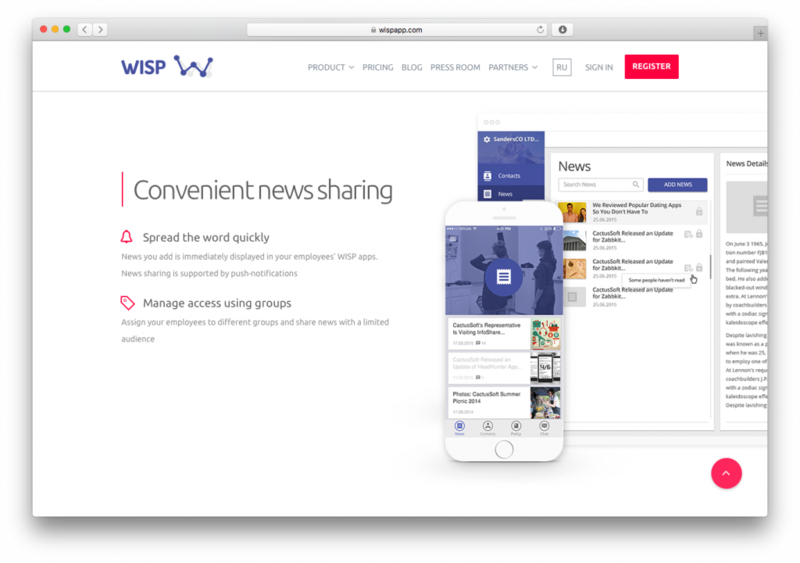 WISP is an easy way to communicate and let your employees know about the latest news, policies and changes within your organization. It replaces heavy intranet resources with an agile and easy-to-use multi-device app that employees can check to get the information they need. More about WISP application can be found on the WISP listing. Staying ‘on time’ and ‘on budget’ seems to be straightforward with this tool. Quickly check task completion, time spent on each of the tasks and the people involved. 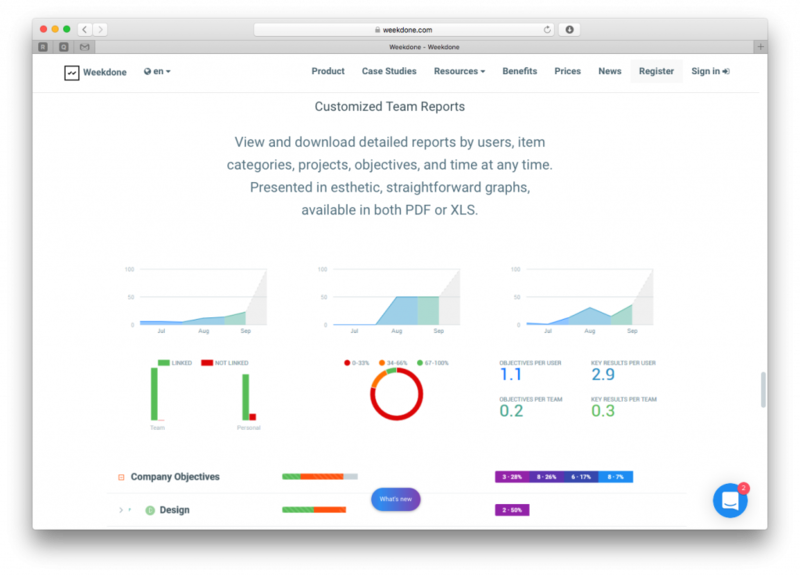 Automate time-tracking, monitor projects and team status. 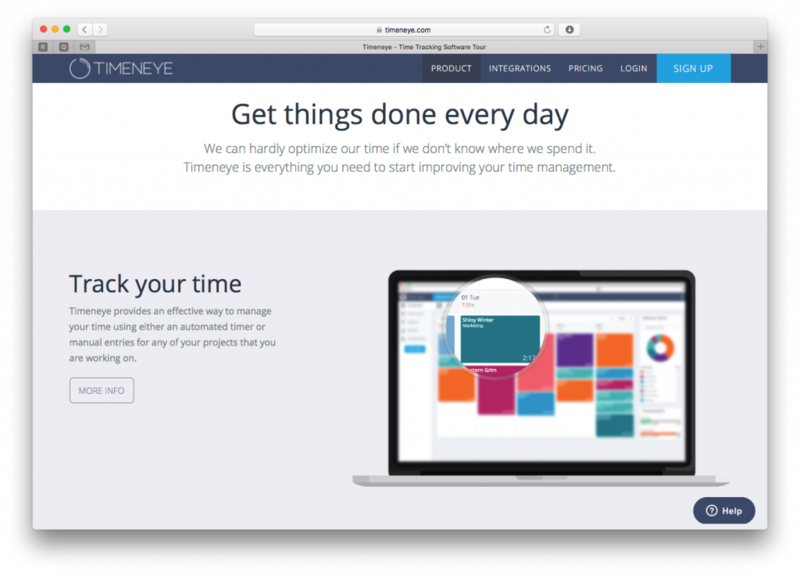 More about Timeneye application can be found on Timeneye profile. The above five examples are just a sample of different workforce management software currently available on the market. If you want to expand your search further, you can also browse through the Human Resources software on Crozdesk. You can view the sub-categories, see our software guides and read about other applications in more detail or do a side-by-side comparison. Once you get a basic understanding of difference between key functionalities and prices, your next step is to narrow down your selection to one or two products that (on their own or combined) cover all your HR needs. With a background in human-computer interaction, engineering, research and education, Nela is a regular contributor to the Crozdesk Blog.